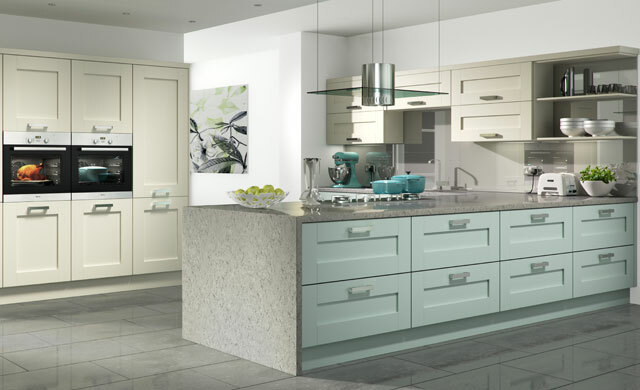 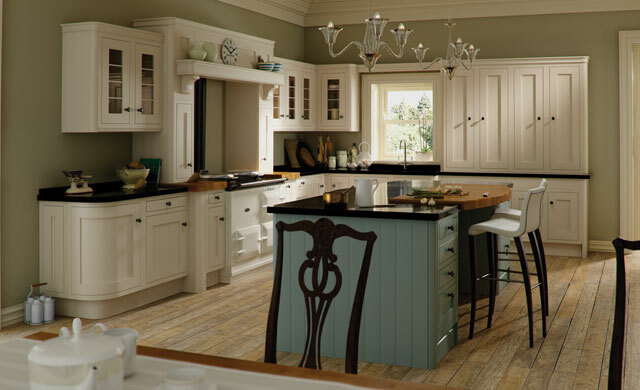 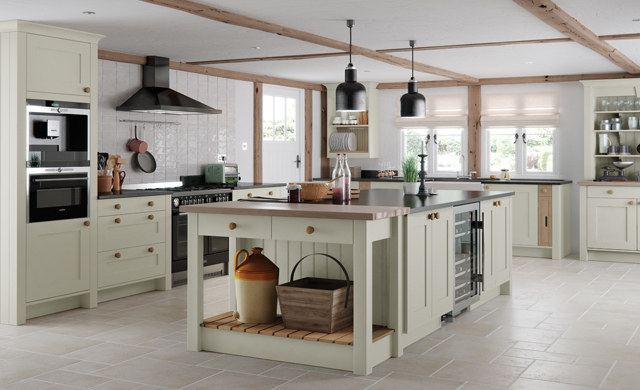 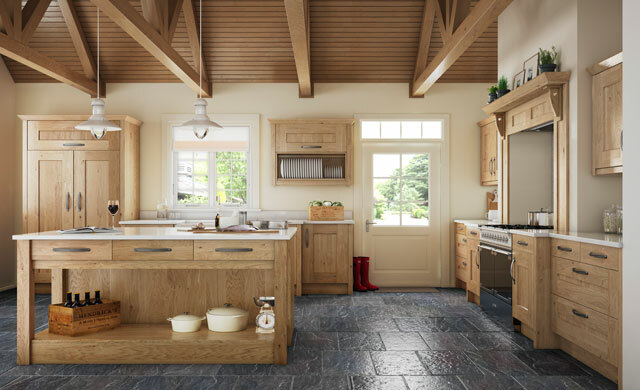 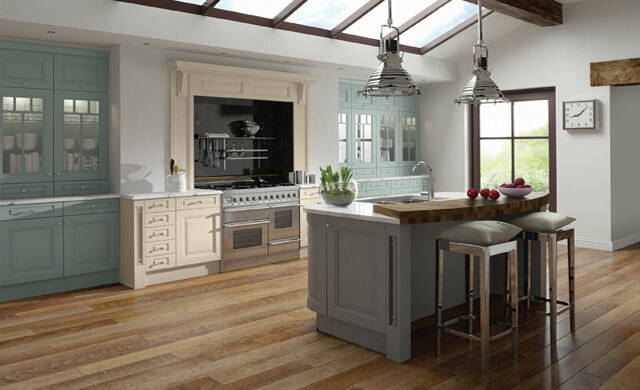 A beautiful kitchen collection available in a diverse range of materials, finishes, colours and styles. 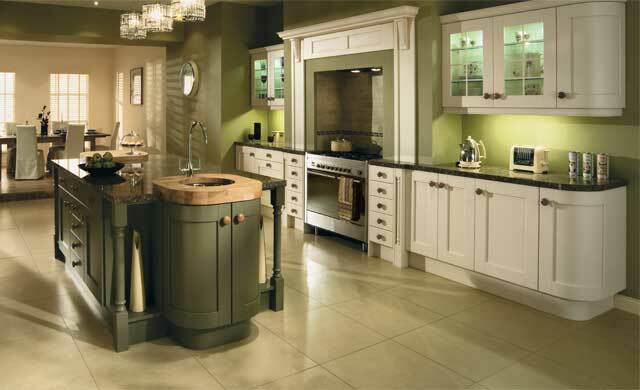 They expertly create kitchens which give you individuality, from start to finish your kitchen is your story. 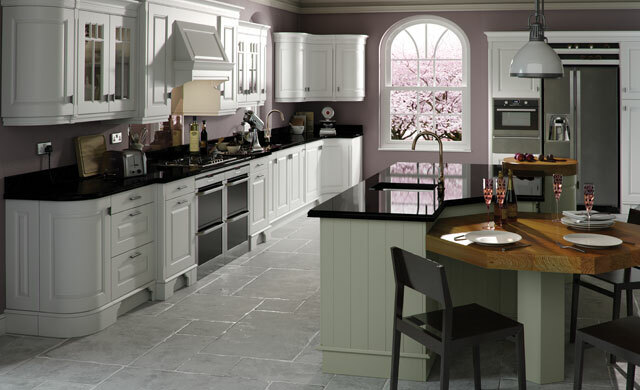 Visit the Kitchen Stori website.